Get 6 months to pay $440.00 with PayPal Credit! No payments + no interest if paid in full in 6 months. Surf the peninsula of Peniche, offering miles of coastline and waves for everyone! 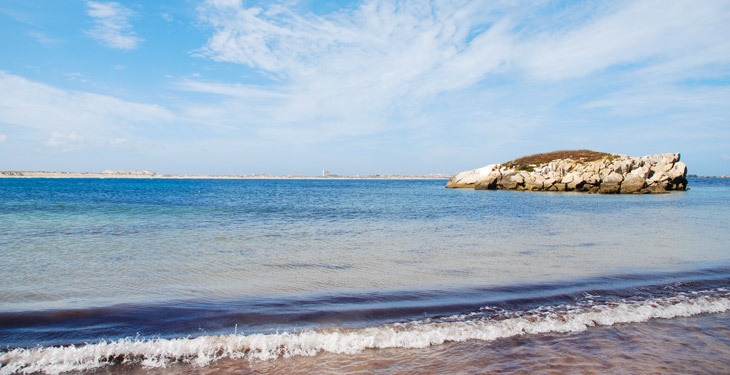 Surf the waves of the Peniche Coast on this 8-day surf camp adventure. With miles of sandy beaches and dozens of breaks, it won't be hard to find a wave to yourself. Home of the Rip Curl Pro every October, the region is steeped in laid back culture and draws the world's most renowned names in surfing to ride some of the best waves in Europe. Spend your downtime enjoying the vibrant scenery and historical surroundings. 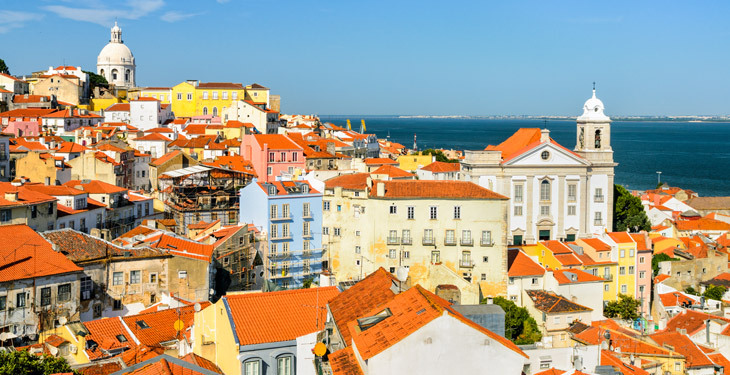 Explore the colorful city of Lisbon (known for being the largest traditional fishing port in Portugal) or tour the Berlenga Nature Reserve. 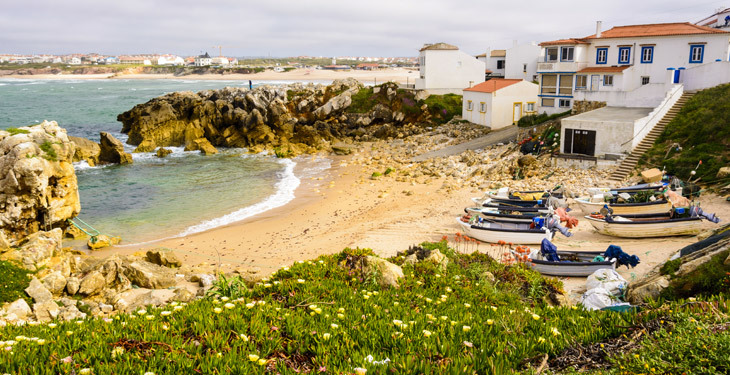 Spend evenings wandering the cobblestone streets or grab a drink in the beach bars of Baleal, just a short walk from the surf house. On day 1 arrive in Peniche, Portugal and get settled into your accommodation while enjoying a welcome drink. Each morning, breakfast is from 8:30-9:30 am and includes bread, ham, cheese, butter, cream cheese, jam, a few types of cereal, milk, tea, coffee, boiled eggs, scrambled eggs, and yogurt. Fill up and head to your first surf session of the day around 10:00 am. Spend the morning in the water, surfing, and relaxing on the beach. After the morning surf lesson, take a break for lunch. The afternoons will include another 1.5 to 2 hours of surfing. If you want to take a break from the water, spend your afternoons exploring Peniche, Lisbon, or the Berlenga Nature Reserve. Each evening around 5:00 pm, enjoy free time to rent a bike, have dinner, tour the local surfboard factory, and enjoy Peniche's surroundings. Kohola Surf Camp's mission is to offer you an unforgettable surf experience, which is why their surf camps host smaller groups with a personal approach and custom touches. Every week in the camp is a story in itself and no two are the same. Besides surfing, they'll take you to the most interesting places nearby and offer you a wide selection of additional activities if you wish to get to know the Portuguese culture and incredible natural landscapes. 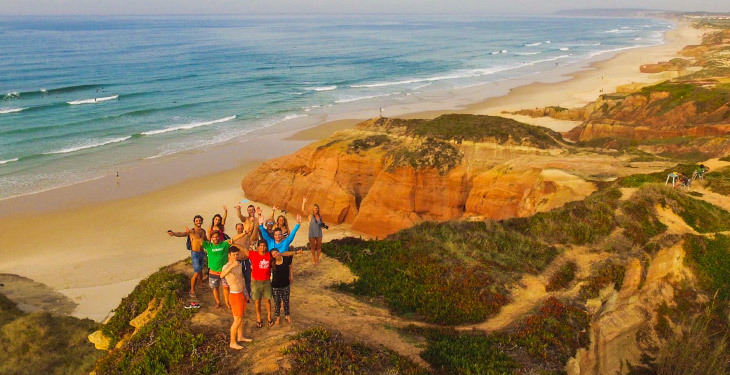 The first Kohola surf camp in Portugal was held in early 2010 and ever since they've been offering the best possible surf experience to anybody who wants to learn to surf or improve their surf skills. Along the way, meet new friends and have fun with the rest of the people from the surf house. 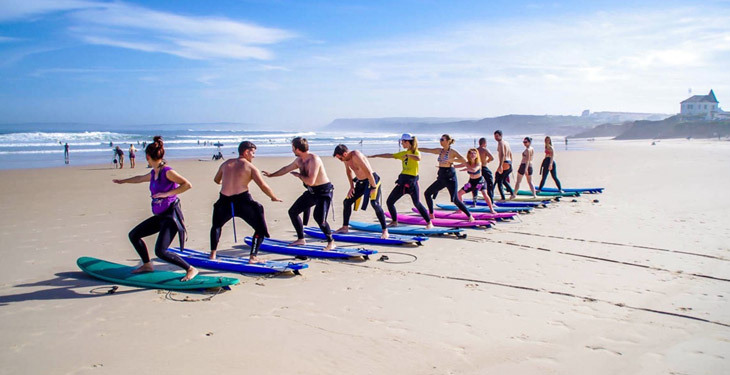 The certified instructors will help you progress safely in the shortest possible time and the head surf instructor is one of only a few people in Portugal with the highest level of surf coaching education and recognition in Portugal. This was the best vacation of my life! Peniche is beautiful, the food was amazing, the house is nice and tidy, and most importantly the surf was great! If you are thinking about going, stop and just go. You will have the best time and any worries you have will not be true. Definitely check our Obidos while you are here! Kohola provides great surf and holiday experiences! They have great organization and prices and are fantastic in everything that they provide! It felt like home and I would definitely come back! I would suggest Kohola to any surfer newcomers. I had the best time in Peniche, Portugal :) Hosts were so welcoming and friendly and also fellow surfers. Surfing instructor was so patient with me and helped me in understanding better waves and nature in general. I would recommend this experience to everyone...not only will you learn how to surf, but also find out more about surf lifestyle, people from Peniche, their food and culture and make a lot of friends. I had the best week of my life there. All departures are guaranteed! Please do not make travel arrangements until you have received confirmation from Kohola Surf Camp. All departures are guaranteed! However, please do not make travel arrangements until you have received confirmation from Kohola Surf Camp. Plan to fly into Lisbon. From there, the easiest way to get to your accommodation in Peniche is to book transportation from the airport (about one hour away). Price for 1 person is $70, 2 people is $41/each, 3 people is $35/each, and 4 people or more is $30/each. The other option is to go to Peniche by bus. There are 2 bus stations, Sete Rios and Campo Grande, and both have buses departing to Peniche during the day every 1-2 hours. Bus rides take 1.5 hours. You'll need to reach the bus terminal by Aeroshuttle bus or by taxi. Total cost is generally around $20. The surf house in Peniche has 6 rooms. The ground floor has a spacious living room, bathroom, shared kitchen, patio in the front entrance and a terrace with BBQ behind the house. The second floor includes a double room with a balcony, one room with three sets of bunk beds, one room with two bunk beds, and a bathroom. The third floor includes two double rooms, one room with two single beds, and a bathroom. If you're a solo traveler you can book your own double room if you don't want to share accommodations. However, you'll need to pay the regular price of the second bed which is around $420. You can have breakfast and dinner in the surf house. Breakfast is from 8:30-9:30 am and includes bread, ham, cheese, butter, cream cheese, jam, a few types of cereals, milk, tea, coffee, boiled eggs, scrambled eggs, and yogurt. Dinner is at 7:30 pm and is cooked by the chef in the surf house. Price for breakfast is $5 and dinner is $7 a day, both of which are paid on the spot. Please budget extra money for meals, additional activities, nightlife, and souvenirs. $200 - $350 should suffice for a one week stay in Portugal. During the day temperatures are warm enough for t-shirts and shorts. You should also bring a sweatshirt/long sleeves, pants, and wind jacket in case of cloudy or rainy days. Also pack a beach towel, sunscreen, and swimsuits. Book confidently with Free Cancellations within 72 hours of booking. After 72 hours, cancellation fees will apply. 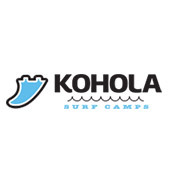 Cancellations are subject to the full discretion of Kohola Surf Camp. For more information on our Travel Cancellation Policy please Click Here.